(Natural News) Most surgeons prescribe opioids to patients after lung surgery as a short-term approach to relieve pain. However, a lot of lung surgery patients continue to take the medication for several months after their operations, which results in opioid dependence. In fact, researchers found that one out of seven lung surgery patients became dependent on opioids after surgery, making opioid addiction a post-operative complication. They also revealed that surgeons can minimize the risk of opioid addiction by performing minimally invasive procedures such as video-assisted thoracoscopic surgery (VATS) instead of an open, traditional lung surgery. The study looked at the data of a total of 3,026 cancer patients who received an operation to remove part of the lung called lung resection and were not chronically receiving opioid analgesics on a daily basis. The researchers gathered data from insurance claims from the Truven Health MarketScan database, which contains information from over 100 health plans in the U.S., between January 2010 and June 2014. The findings of the study, which were presented at the 54th Annual Meeting of The Society of Thoracic Surgeons, revealed that one in every seven lung surgery patients still took opioid pain medication after the operation, even after their wounds completely healed and they had fully recovered physically. 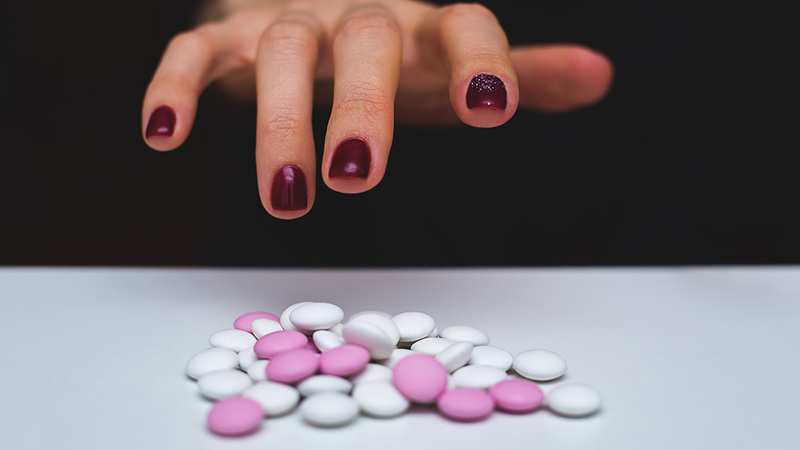 The researchers have suggested that there is a need to develop and standardize strategies among all caregivers, so that patients will be educated about the details of surgical operations, the risks of opioid use, alternatives to opioids for pain relief, managing expectations for pain after surgery, and instructions for proper disposal of unused pills. “Taking opioids for pain following an operation could put patients at risk of becoming dependent or addicted to these medications. Together with their surgeons, patients should develop a plan to appropriately manage their pain while also minimizing their risk of taking these medications for longer than intended after surgery,” Brescia explained. Many patients are prescribed with at least 30 opioid painkillers after undergoing surgery, which increases the risk of addiction, according to the American Society of Anesthesiologists, a leading group of anesthesiologists. “Nobody needs a prescription for 30 or 50 opioids, and even those who are in major pain and may benefit should only take them for a day or two,” said James Grant, the president of the organization. Only take opioids when in severe pain. Know that soreness and discomfort after surgery are common and will improve after one or two days. They are also different from pain, so painkiller medications are not needed. While recovering from surgery, determine if you are sore, uncomfortable, or in serious pain. Try to limit opioid use if you are in significant pain, because it will improve significantly within a few days whether or not you take opioids. Read more news stories and studies on opioid addiction at Opioids.news.